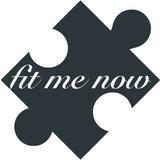 fitmenow Great buyer to deal with! Pleasant transaction! Thank you! 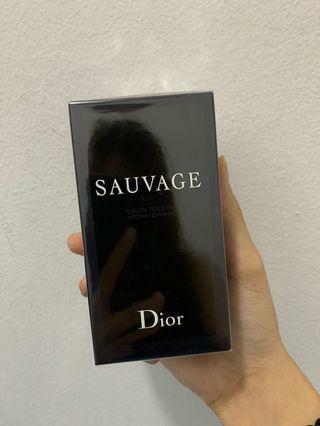 @kelseyyvu is on Carousell - Follow to stay updated! 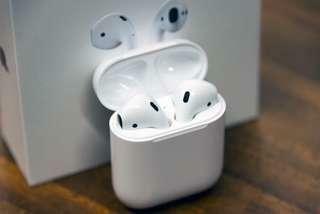 Looking for brand new sealed AirPods for $180 If you are satisfied with it I can buy right away Thank you!